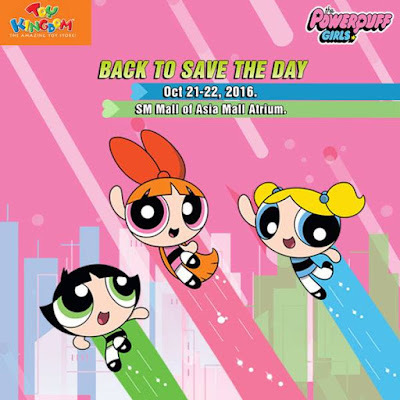 Treat your kids to a fun afternoon at the Powerpuff Townsville where sugar, spice and everything nice all belong as the re-launch of the Powerpuff Girls happens this October 21-22, at the SM Mall of Asia Atrium! 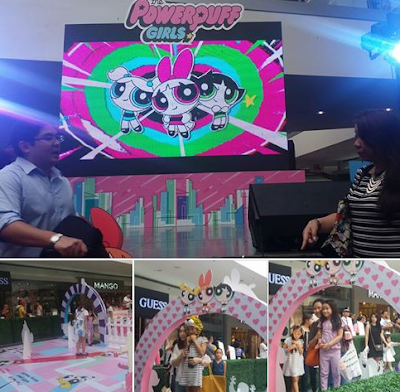 The whole family will surely enjoy an action-filled weekend with lots of activities lined up at the the grandest launch of the Powerpuff Girls! Watch how superhero-sisters Blossom, Bubbles and Buttercup continue to protect the bustling metropolis of Townsville and its citizens against the sinister evildoers! 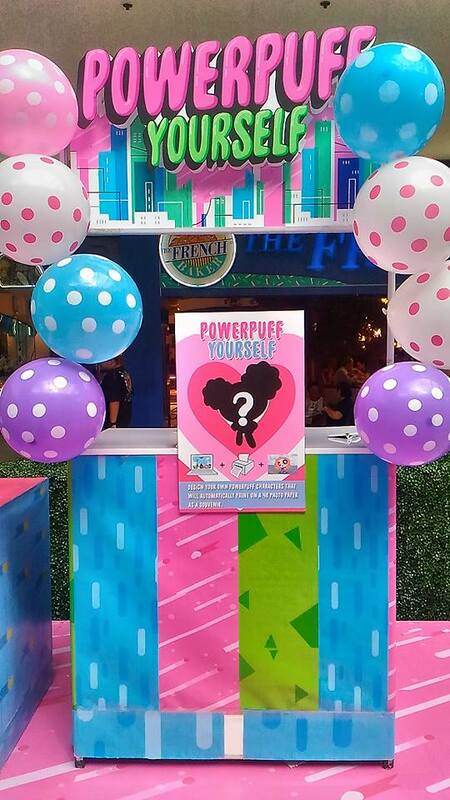 Powerpuff fanatics can put their maze-solving skills to the test with the 'Catch the Villain' activity, The 'Buttercup Mini-Training Grounds' awaits to unleash the inner Buttercup in you. Kids get a chance to defeat their nemesis at the Mojo Jojo Obstacle Track. 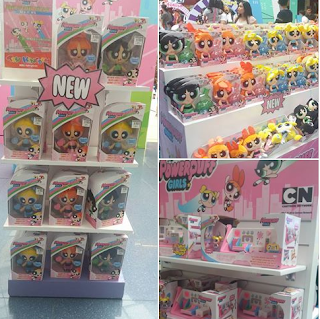 They even a freehand designing their own Powerpuff merchandises like shirts, and bags and more!. Enjoy delightful Chemical X popcorns and cotton candy treat as well. Powerpuff toys are exclusively distributed by Richprime Global Inc. and are available at leading toy stores and department stores nationwide. Visit their official Facebook, Richwell Club or www.richprime.net to know more about their products.